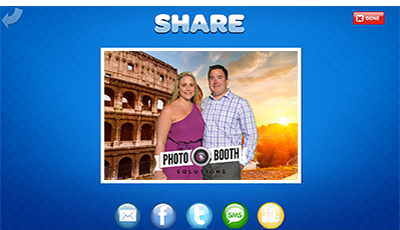 See why thousands of photo booth professionals and builders worldwide use Social Booth! Filters - Color, B&W, Sepia & Vintage, Cartoon, Sketch, Warhol & more. Magic Mirror Booth features included. 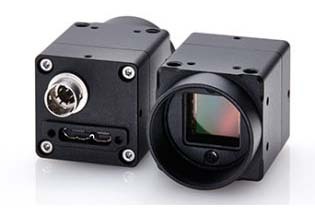 * See FAQ for full list of supported cameras. Social Booth adds SnapChat Filters. Social Booth adds Magic Mirror Photo Booth Features. 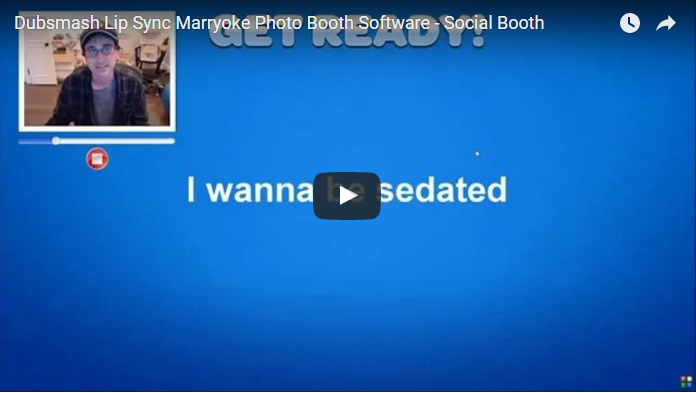 Social Booth adds Lip Sync, Marryoke, Dubsmash. Social Booth works with Canon DSLR, Canon Powershot or Webcam. Run it as a standard photo booth to print photos. Set it up as a Video Booth, Slow Motion Booth or Animated GIF Photo Booth. Shoot with Green Screen or Filters. Run it as a Twitter Wall. 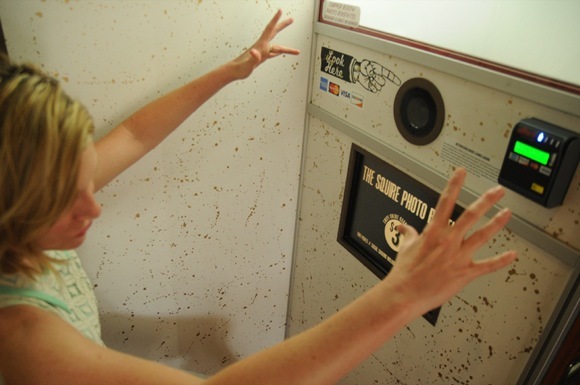 Create a retail photo booth to accept credit cards or cash. Create Surveys and upload everything to Social Media. Social Booth is the only Photo Booth Download you need for any occasion. Photo Booth Photos with many options. Select your camera and Go. It's that simple to start using Social Booth. Setup is a piece of cake. Adding your own print templates? Customizing the backgrounds? Swapping out audio prompts? No problem. Everything is right in the open for you to easily configure. Quickly set up multiple events in advance and have your operators load them on site without them even needing to see the settings. Load your previous settings to make event creation a snap. The easiest to use photo booth software there is! Social Booth allows users to share their photos via a wide variety of social media options. 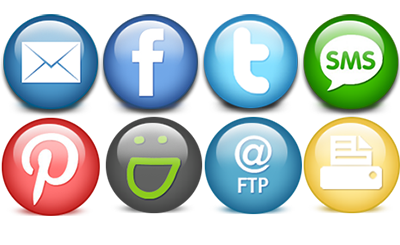 Email, Facebook, Twitter, SMS & Pinterest are all supported. Also upload photos in the background to your own company Facebook page, Twitter profile, Smugmug account or FTP site. No Internet? No problem. Queue up Emails, SMS, Client Facebook and Client Twitter uploads so you can send them once you are back online. Learn more about our Social Media Photo Booth. Social Booth comes with its own set of user interface graphics, so you don't really need to change a thing, but if you want to make your booth stand out, you can easily use your own backgrounds, buttons and audio prompts. This even makes using Social Booth with other languages a snap. 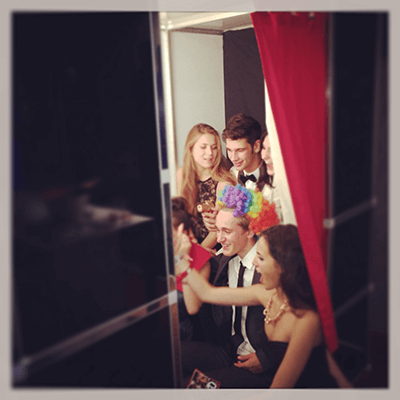 Check out some of the photo booth ideas from customers have become great features. 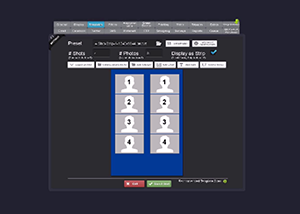 Social Booth is an easy to use do it yourself photo booth software. Social Booth has built in green screen removal. Use the built in scenes or customize it with your own. You can even let the user select their own backgrounds. No need for expensive green screen software, you can do it all with Social Booth. A green screen photo booth is one of the most fun photo booth options there are. Use green screen for all sorts of photo booth effects. Create your own Party Photo Booth! Animated GIFs are now more popular than ever. Give users the choice of uploading a still photo or Animated GIF, or skip the still photos completely and set up Social Booth as an Animated GIF booth. 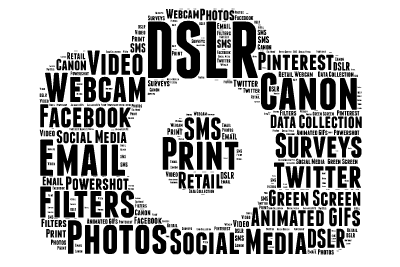 You can even create Animated GIFs with animated overlays! 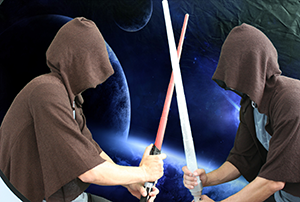 Combine Green Screen photos with animated backgrounds to make truly eye-popping GIFs. Users can upload and share their GIFs to Social Media and still print their still photos. Here is a link to learn more about our Animated GIF Booth. Thanks to Instagram, everybody loves filters and Social Booth has them. Let users choose from basic filters like: Color, Black & White, Sepia and a variety of Instagram inspired vintage filters. Or enable Advanced filters like: Cartoon, Sketch, Warhol, Night Vision, Thermography, Pixel Art, Comic Book, Mosaic and Cross Process. Enable or disable the filters that you like. Check out our basic to advanced photo booth filters. Social Booth now comes with built in Mirror Booth features. Use the built in Attract Mode and Video Host Animation, or supply your own to create a Mirror Booth. You can even sign the photo at the end of the session! Learn more about our Magic Mirror Photo Booth. This is where creativity will flow. Using cues to trigger external devices while filming your video can take your videos to a whole new level! Learn more about the Video Host feature. By using Snapchat's Snap Camera application, you can now use live Augmented Reality in Social Booth. You can even create your own filters for your client! Social Booth is the only photo booth software to offer a cloud storage feature that integrates directly with your website. Simply place a widget on your site and users will be able to enter a unique access code from their print that allows them to share their photo on social media and even purchase reprints directly from your site! Learn more about Photo Booth Cloud. Social Booth can easily integrate with a variety of commercial interfaces. 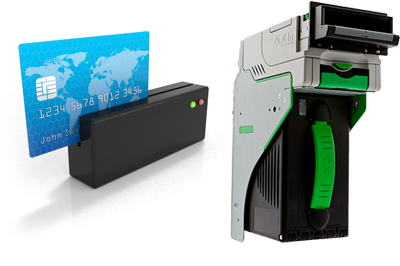 Use bill validators, coin acceptors, credit card swipes to collect payments. Use Social Booth to create a retail photo booth. Social Booth is optimized for touchscreen use. But you can use it in non-touchscreen setups as well. You can use a keyboard & mouse, or even use built in triggers to control it with USB buttons. There are many ways to interact with your photo booth. Social Booth integrates easily with Photo Booth Connected to allow you to use Social Media Kiosks away from the booth. 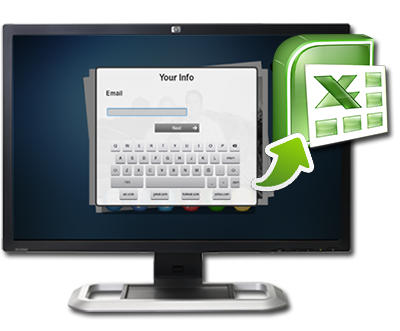 Use a PC, laptop, all in one touchscreen PC, Windows tablet, iPad or Android tablet, and offload the lines at the booth. Plus as an added bonus, you save $100 when you buy Social Booth & PBC together! 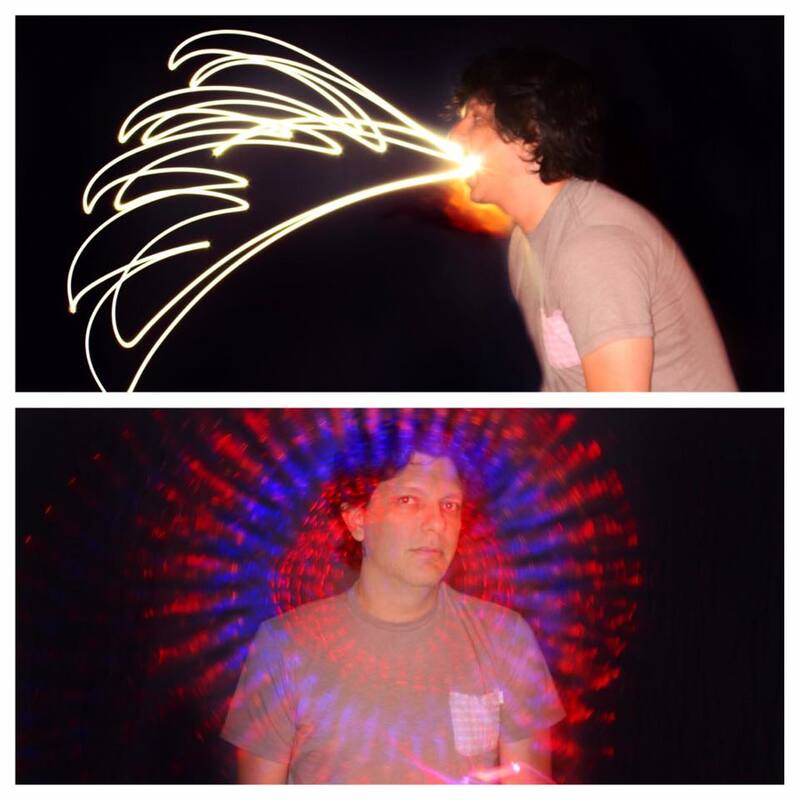 Social Booth can be used to create a slow motion video photo booth. It will record 60fps slomo video with a Canon t3i, t4i, t5i or SL1. Choose the speed of the slow motion video playback for the best effect. Social Booth photo booth software is also a full functioning video booth. Great for parties and business events as well. 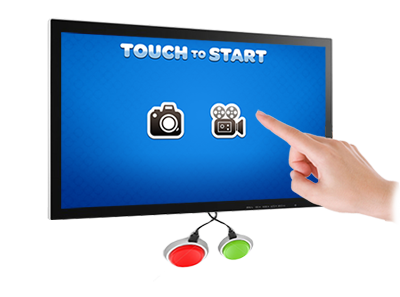 Check out some more features of our video booth software. Collecting valuable marketing data is fun for users and easy to setup. Create any questions you like with our built in surveys. Collect and then export photo booth marketing data into a spreadsheet for easy access or into your favorite CMS for remarketing. Surveys will be completed nearly 100% of the time as the user cannot post or export their photos until the survey is complete. Collect email, Facebook and Twitter usernames, answers to custom survey questions, and more. Learn more about photo booth marketing. 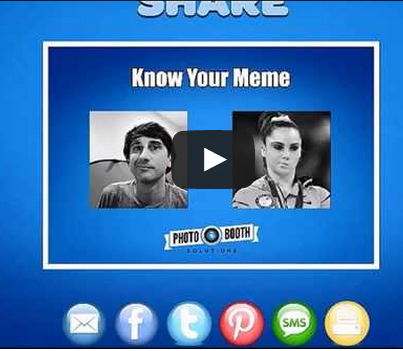 Social Booth lets you type on your photos to add personalized data or create Internet memes. The only limitation is your imagination. Create memes from your photo booth photos. Want to explain how bad a day you've had? Take a selfie with Social Booth and add text to the image to create the meme. You can even have users create their own meme with custom fonts, font sizes, colors, and text placement. Check out how easy it is to create face memes! Social Booth also supports light painting. With a combination of DSLR and webcam, users can see a live preview of themselves as they are painting. Using a long exposure and a dark room, Social Booth will let your guests paint in real time using light on a live preview of yourself. 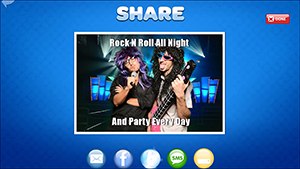 Social Booth lets you produce lip sync videos for Marryoke and Dubsmash events. Create your own karaoke photo booth! Have fun as a solo artist or have a group sing along! We will show you how easy it is to create a lyric file for any song and customize the presentation to however you like. Social Booth helps you get more likes for your client's Facebook page by asking users to like their page before they upload. And, by inserting your client's hashtag in Facebook and Twitter uploads, you can promote their social media outreach with every upload. Learn more about expanding your social media presence. Do you want to have a photo booth at your wedding for your guests to take pictures and/or videos of themselves wishing you a successful marriage? There is not a simpler and more cost effective solution than photo booth wedding software from Photo Booth Solutions. 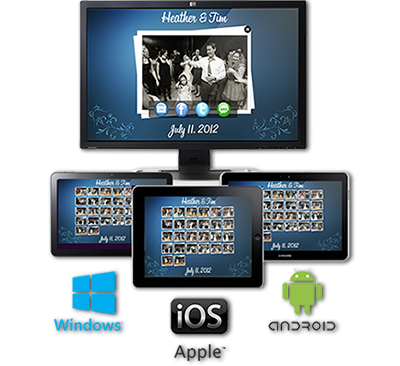 Simple to install photo booth wedding software on a PC or laptop. All you need is an attached camera to capture the moments. Your guests can immediately post to social media and even apply a hashtag for easy access to all well wishes!